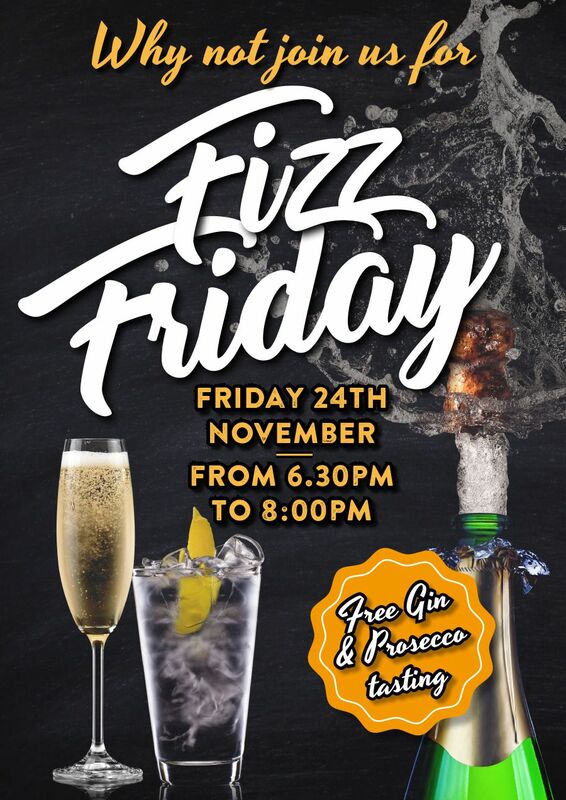 The next in our series of tasting events in the run up to Christmas at Thomas of Helmsley is our fantastic and fabulous Fizz Friday, held on Friday 24th November from 6.30pm. If you’ve been following along or are a local resident of Helmsley who loves their good food, you’ll know that we’ve already run a couple of these sampling days – read more about our local cheese sampling back in October here and our Super Sausage Saturday here. Between 6.30pm and 8pm, customers are welcome to visit our newly relaunched Thomas of Helmsley store to sample some Festive Fizz, including prosecco, gin and mixers. Alongside these will be a few firm Thomas the Baker favourites including our award-winning sweet mince pies (if you’re not from Yorkshire, no fear! You can buy these online here) and a selection of complementary cheese and crackers. The selection of new drinks that will be available to taste at our Festive Fizz evening include a few which will be exclusive to Thomas of Helmsley in the local area. Our goal for Thomas of Helmsley is to provide shoppers with only the best products from our favourite brands, supporting local independents like ourselves where we can. 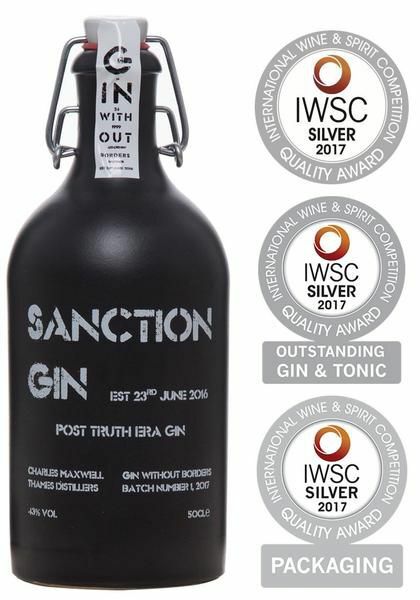 Products to sample will include the Whitley Neil Rhubarb and Ginger gin and its elderflower variety, along with Sanction Gin, in its eye-catching black bottle, which includes botanicals from around the world. Lamb & Watts premium mixers will also be available, including hibiscus or basil tonic water. 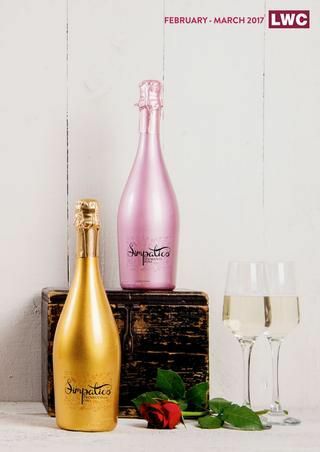 We will also be popping the cork on bottles of prosecco, including the fresh and fruity Simpatico Gold and Pink, with bottles beautiful enough to adorn any dining table, as well as making them a welcome Christmas gift. We hope to help kick off the Christmas spirit with our tasting evening and get Helmsley Christmas shoppers feeling festive with our tasty tipples, so pop on down on Friday evening between 6.30pm and 8pm for some fancy Christmas drinks on us!